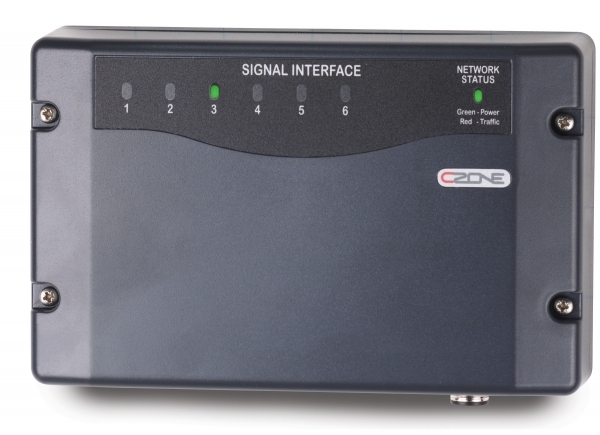 The Signal Interface connects the CZone system to your external sensors, alarms and switching devices. The Signal Interface allows intelligent, automated operation of circuits depending on the state of the input. Accepts inputs from traditional switch types being used to control outputs. Accepts inputs from switches to trigger alarm i.e. high water float switch. Accepts inputs from industry-standard tank senders (0-5V, 10-180 Ohm, 240-33 Ohm). Accepts inputs from general voltaic or resistive signals, can be used for controlling outputs or to display a physical position, e.g. show a hatch is partially open. LED status indicators for each input. 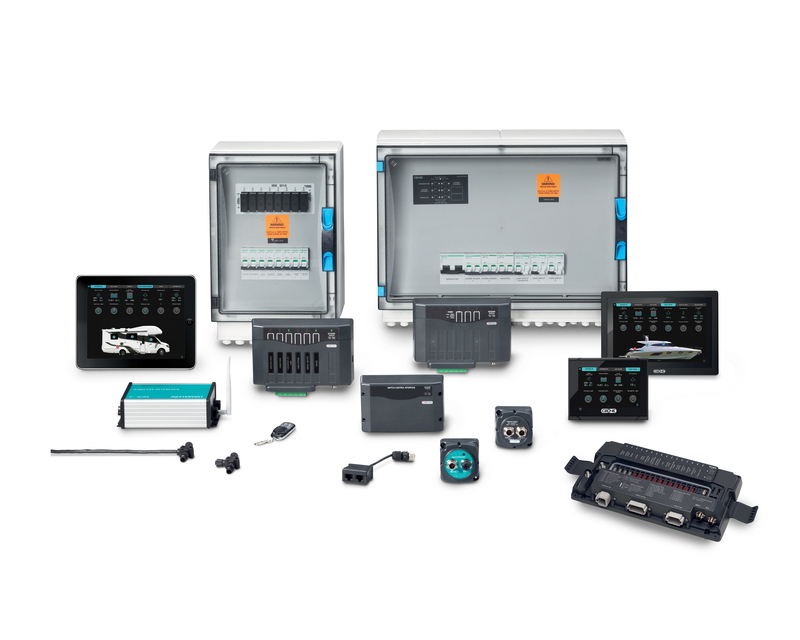 Outputs standard NMEA 2000 sentences. Resistive input range 0–1000 Ohm. Voltage sensing input range 0–34 V DC.